SFU Community Trust has partnered with the SFU Community Association to offer a Community Grants Program. 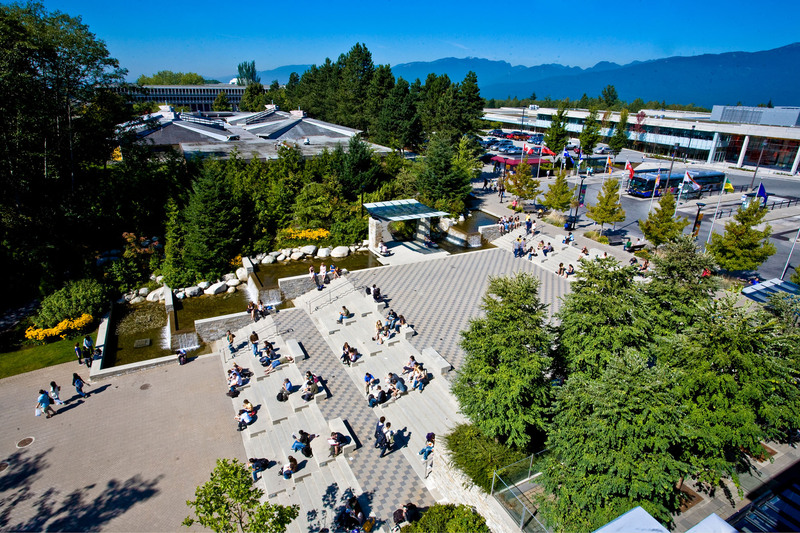 The SFU Community Association is accepting applications for grants to support community events and programs proposed by local, not-for-profit organizations. The Community Grants Program has moved to a single grant deadline. The Granting Committee will meet after the annual deadline to determine which funding applications to approve. Funding applications must be submitted prior to the deadline either by email, mail or in person. For more information, please contact: Info@UniverCity.ca.